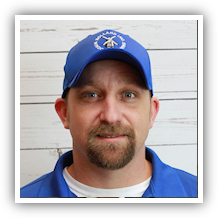 Operations Team - Holland, Inc.
Scott Ragland has been employed with Holland Inc. since 2013. 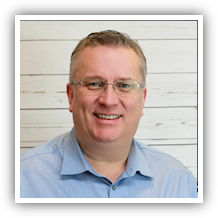 Scott joined Holland as an operations manager, and became the Director of Operations in 2014. He is responsible for designated job sites, as well as overseeing the entire operations department. He is active in attending BSCAI conferences, conventions and seminars to stay current with the latest products and procedures in the cleaning industry. Scott holds an associate's degree from Macomb College. 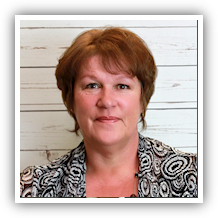 Tammy Freeze has been employed with Holland Inc. since 1985. She joined Holland as a janitorial cleaner and has moved up the career path to her current position, while gaining valuable experience along the way. She is responsible for a number of designated job sites. She assists in training and supporting of on-site supervisors, as well as area supervisors in carrying out the goals and objectives of our company and their assigned customers. Timothy has been employed with Holland Inc. since 2010. He is responsible for estimating window cleaning jobs, making sure equipment and products are prepared for specific jobsites, and work tickets are followed and completed correctly. He coordinates with the customer to ensure that the work is preformed to their satisfaction. He also assists with concerns on the job and ensures that work is being performed in a safe and professional manner. 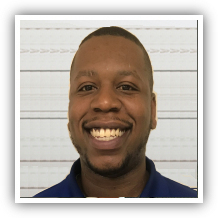 Anthony has been employed with Holland Inc. since 2006. He is responsible for making sure equipment and products are prepared for specific jobsites, and work tickets are followed and completed correctly. He also assists with concerns on the job and ensures that work is being performed in a safe and professional manner.